The Laurels offers resort style apartments for rent in Fort Myers, Florida. 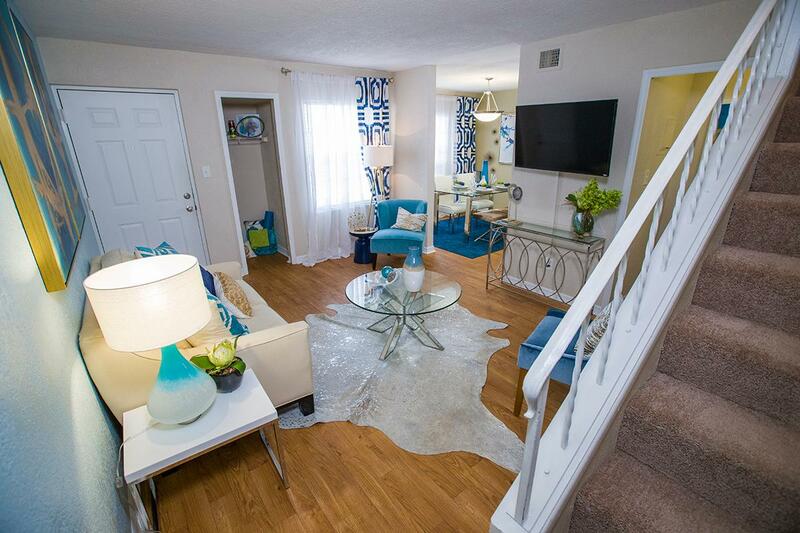 Our community offers one, two and three bedroom townhomes and apartments for rent in Fort Myers with numerous amenities throughout. Washer and dryer appliances are included in every home as well as brushed nickel fixtures and stylish new flooring. 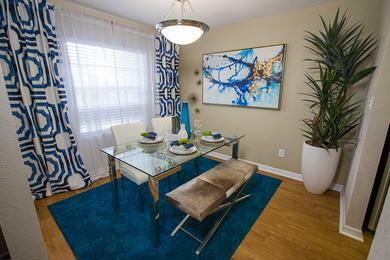 Our spacious floor plans also feature newly renovated kitchens with the full-size appliances. 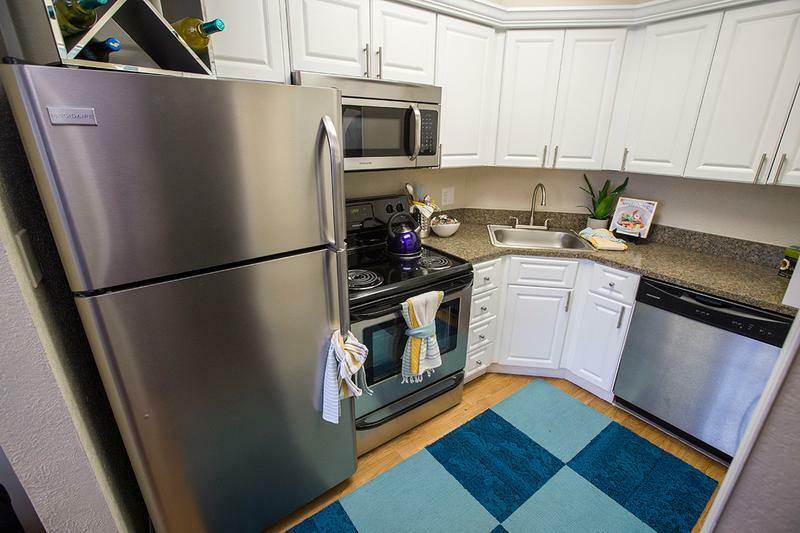 Your fully equipped kitchen has a stove, microwave, refrigerator and a dishwasher, as well as ample cabinet and counter top space. The kitchen opens to a living area with plentiful natural lighting coming through. The Laurels offers a living experience unmatched throughout the Fort Myers, Florida apartment community. 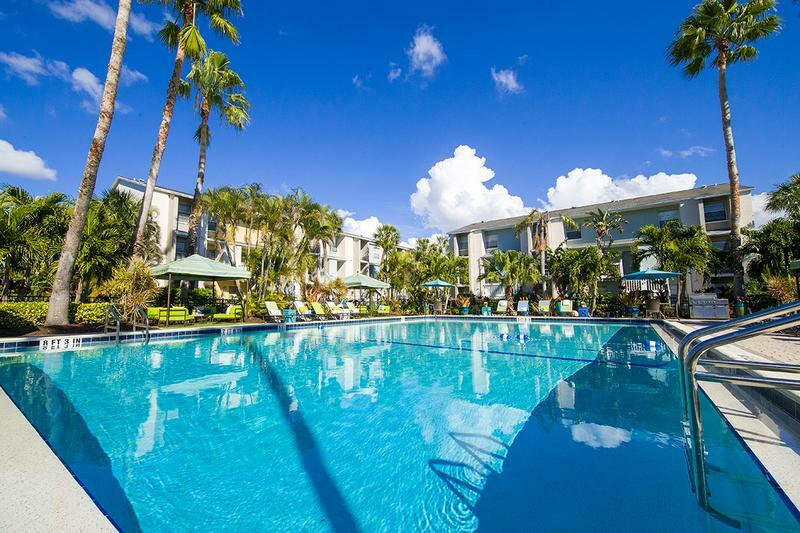 Our apartments for rent in Fort Myers offer incredible resort-style amenities to enjoy! Take a refreshing dip in a sparkling swimming pool or relax on the sun deck with family and friends. Take advantage of a fully equipped business center or workout in the state-of-the-art, 24-hour fitness center. 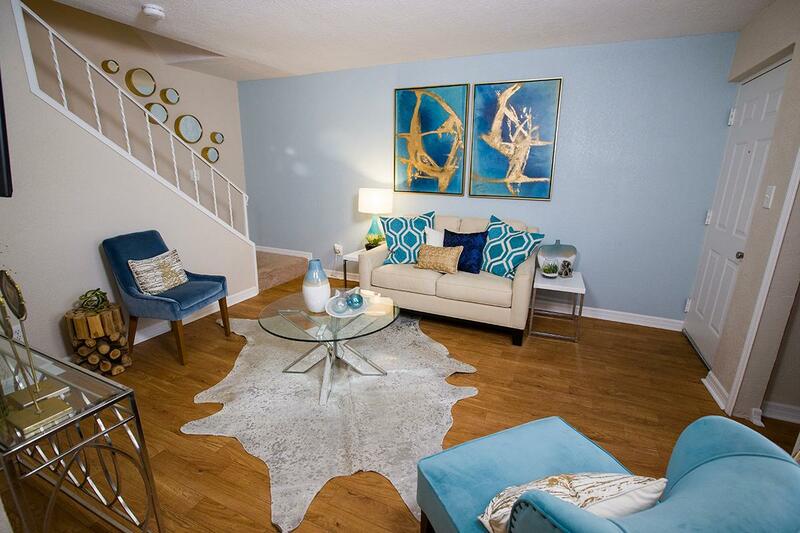 Our community has everything you need to live an active and fun lifestyle! Plus, each home has tropical lush landscaping right outside its entrance. Living at The Laurels in Fort Myers gives you the added benefit of an experienced and professional on-site staff. Our on-site maintenance team is friendly, helpful and efficient, offering a 24-hour on-call maintenance crew for any after-hours emergency repairs. Our valued residents enjoy the benefits of being in a prime location and the convenience of living in the heart of Fort Myers. 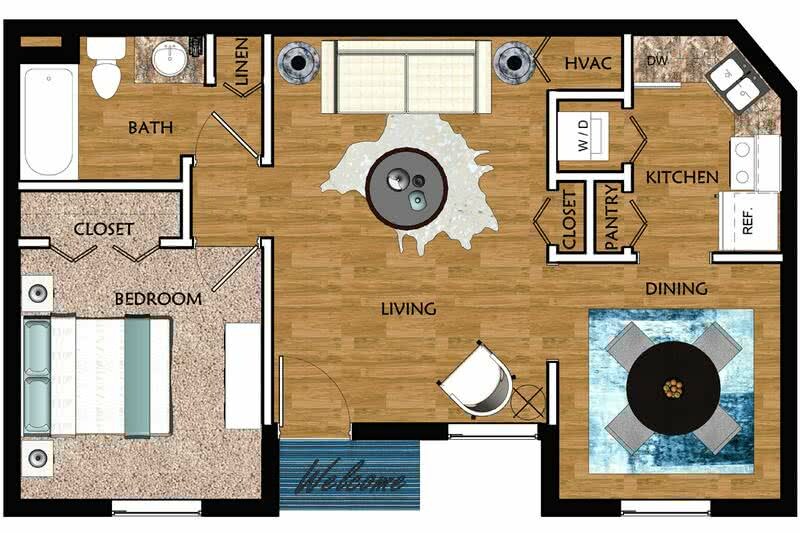 These Fort Myers apartments for rent are near Florida Gulf Coast University, Edison State College, Lee Memorial Hospital and multiple expressways including Interstate 75. Situated near Edison Shopping Mall and minutes to Gulf Coast Town Center and Bell Tower Shops, our residents have many superb shopping, dining, and entertainment destinations, right across the street. 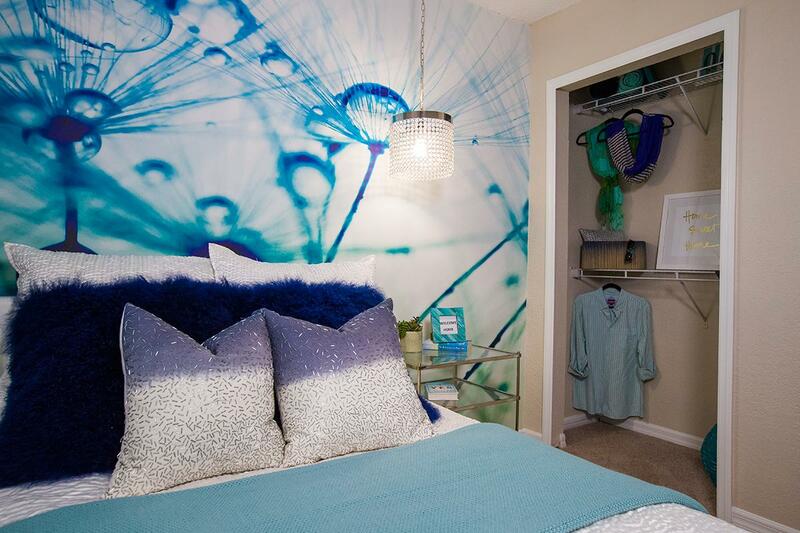 Whether it's the close proximity to local businesses or the convenience of having amenities within walking distance, The Laurels offers something for everyone. The community is surrounded by quaint neighborhoods, main street access to grocery stores, restaurants, coffee shops and pharmacies. By foot, bus or car, you are in proximity to everything you need. So if you're looking to rent Fort Myers, Fl apartments, The Laurels is the place for you!